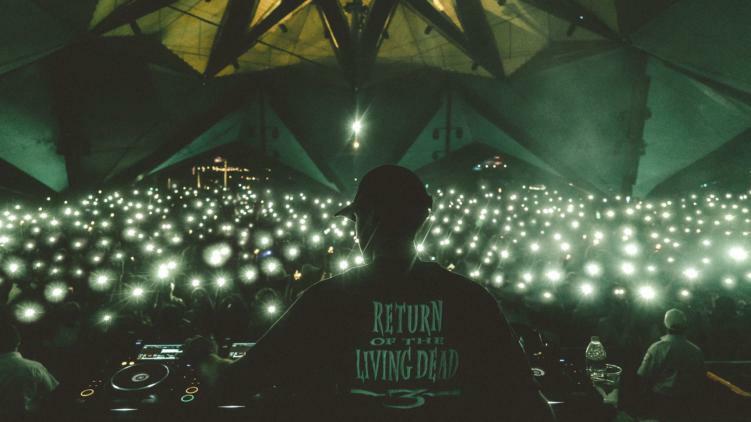 It’s been a long year for RL Grime fans. The trap-master has teased fans with his NOVA album release date for well over a year. And finally, the date is here! After initially announcing a late 2017 release date, NOVA was secretly pushed back to early 2018. Yet here we are in June, without the full album. But today the trap lords are rejoicing as RL Grime just announced the release date for NOVA: July 27th, 2018. Along with the date, we are blessed with a new single titled ‘Undo,’ featuring Undo feat. Jeremih & Tory Lanez. Check out the new single and full tracklist for NOVA below!